Love the nautical stripes! 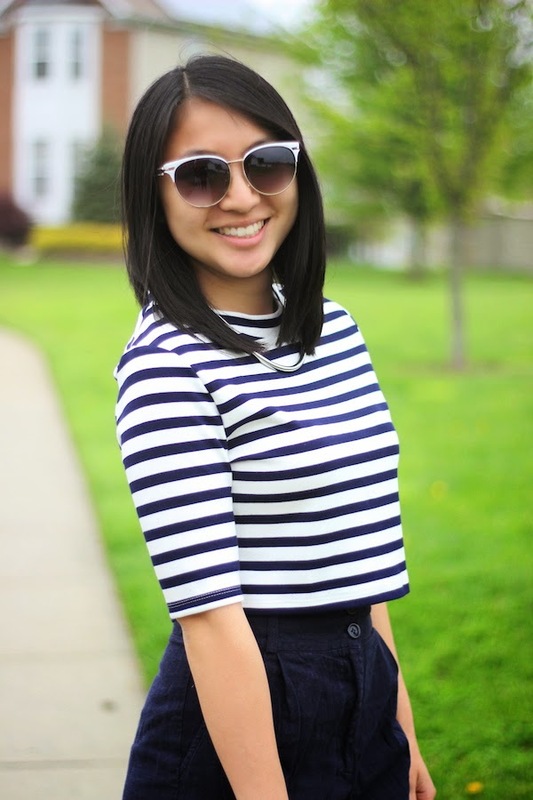 So preppy <3 And your sunnies are so stylish too! You look wonderful -- loving that top on you!! 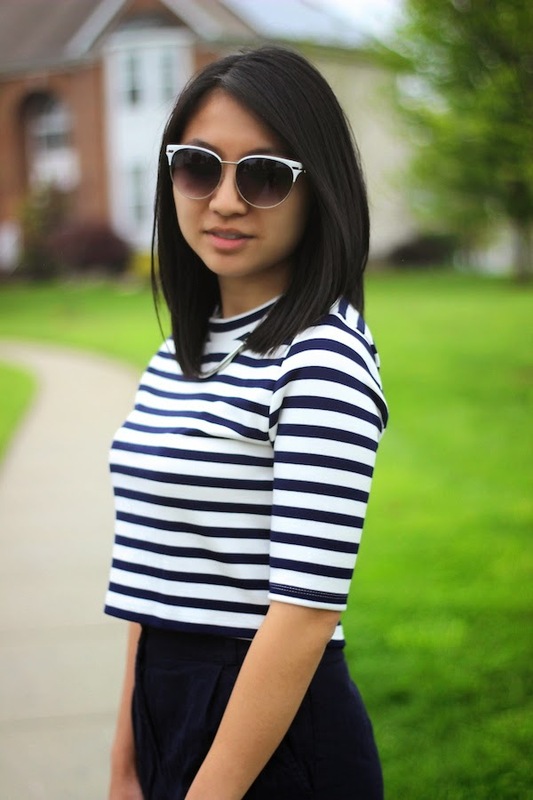 Nautical looks are so cute and definitely one of my favorite kinds of looks! You totally rock this look, Christina! I'm loving the sunglasses! Such a cute look! I love your bag!! Aw thank you so much! :) Checking out yours now! I adore this look , very super chic. Have a lovely night, Christina! love this outfit and the sandals are soo cute!